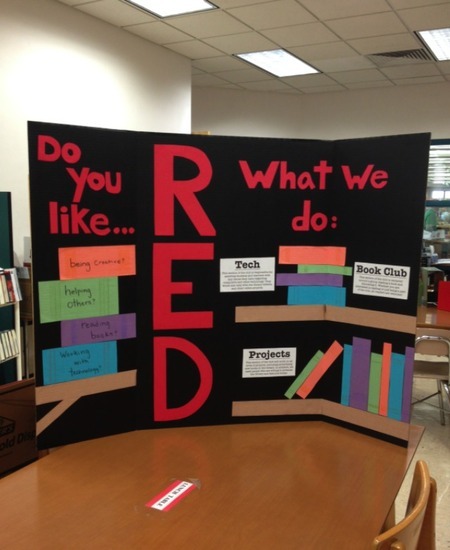 On Thursday, Oct. 3 the book club branch of RED held its first meeting. It is led by Jamesville-DeWitt High School seniors Samantha Williams and Sabaah Hamad. A group of literary lovers decided on a novel by Ann E. Burg titled All the Broken Pieces. If you are interested in joining the book club, you can talk to librarian Mary Panek, or Williams, or Hamad. If you are not interested in All the Broken Pieces check out these other book recommendations from the other book club members. Sophomore Helen Ferrick, a member of the book club, said she has recently read and “loved” The Da Vinci Code by Dan Brown. It is about Robert Langdon, a symbologist, and Sophie Neveu who is a cryptologist. Together they solve the mystery of the Priory of Sion and the Opus Dei, two religious cults arguing over whether or not Jesus was married to Mary Magdalene. It is an action book that takes place in Paris, France. “Not many books are like this. The book is based off of true facts and not many books can do that,” said Ferrick. This book is not recommended for those who are conservative religious. If you read The Da Vinci Code and enjoy it, then you can try Dan Brown’s other books Angels and Demons, and The Lost Symbol. Another author like Dan Brown is David Baldacci who wrote The Innocent, and The Forgotten. Co-leader of the RED club’s book club, Hamad has read countless books, in a variety of genres. A recent read is Tuesdays with Morrie, a biography written by American author Mitch Albom. The book recounts the fourteen Tuesdays that Albom spent with his former sociology professor, Morrie Schwartz, at Brandeis University. Schwartz was suffering from ALS, and the book is filled with their conversations which include Schwartz's lectures and life experiences and is interspersed with flashbacks and allusions to contemporary events. If you are interested in this book or the author, also look into other titles by Albom which include Five People You Meet In Heaven and The Time Keeper.